Since the beginning of 2017 designer and marketeer Marleen Zaalberg joined forces with Marielle Bordewijk. Together they created the fresh an powerful Food by Design method. 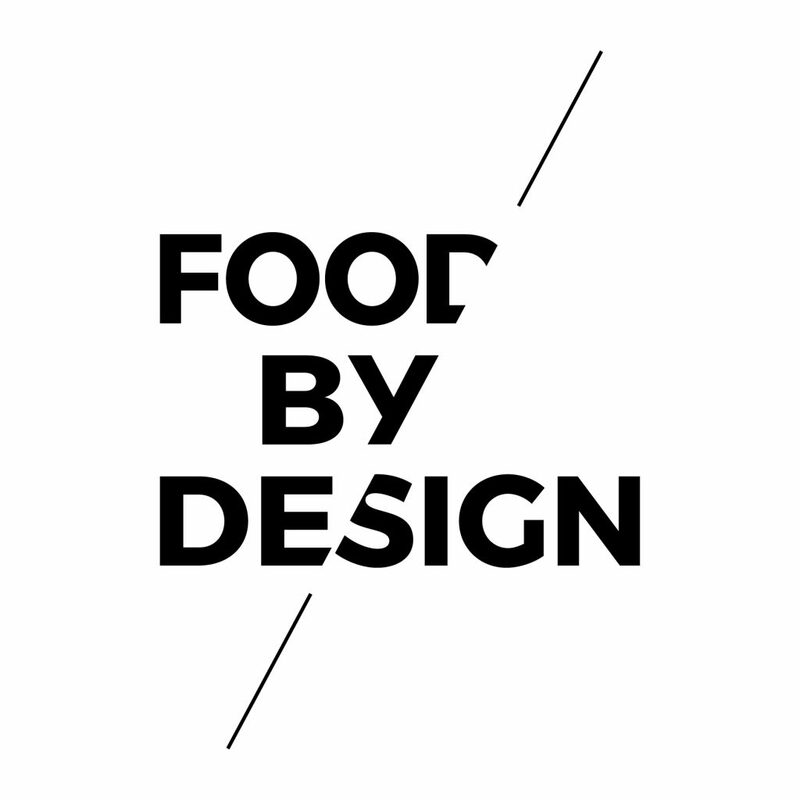 We use design thinking to help food and drink brands unlock their full creative potential. Our innovation methodology combines a tried and tested strategic framework with multi-sensory creative techniques to bring your imagination to life, fast. Basically, we love food and drink. We understand everything about it: flavour, nutrition, agriculture, and production. We stay up to date with the latest food trends. 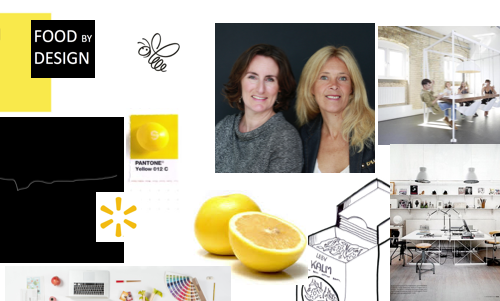 Our innovation process uses these ingredients to generate inspiration and insights that we can develop into delicious new stories, concepts and products. We don’t do pie-in-the-sky daydreams. Our multi-sensory creative process delivers real products that you can see, feel and taste. We start with a blank sheet of paper and work with you towards an end result that makes sense strategically, and tastes great. Together we’ll make something that we’re all proud of – and consumers will love. We combine our marketing knowledge and design experience to create breakthrough innovation. We applied our method already successfully for companies in cheese, fruit and vegetable, bread and retail. We can now offer you a total innovation service from trend, strategy, concept development to realization. We are looking forward to make your food company future proof! Please contact Marielle or Marleen for more information.